That chomping you hear is the sound of the General Services Administration working on two projects it’s taken on. One is the consolidation of its multiple award schedule contracts. The other is establishment of a governmentwide electronic buying marketplace. 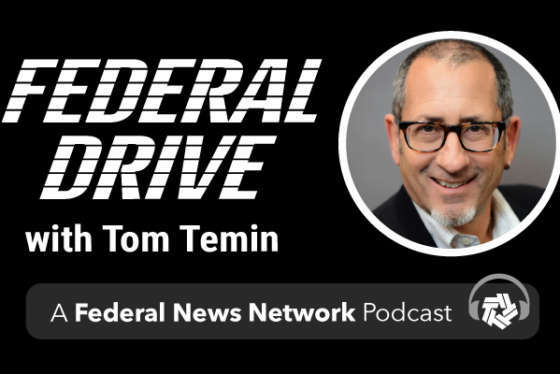 Larry Allen, president of Allen Federal Business Partners, spoke to Federal Drive with Tom Temin for an industry take.